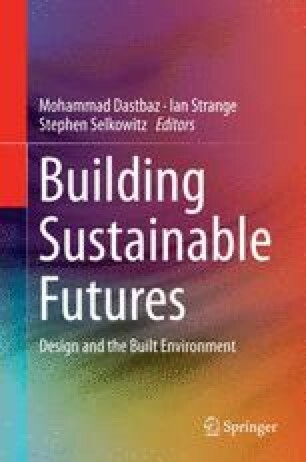 The issue of sustainability which started as an environmental concern has gained currency in research and media for a number of years, and it has been defined in a number of ways, each reflecting a particular approach or theoretical basis. While the term ‘sustainability’ has been in use for around two decades, the most referred to aspects are environmental, economic and social sustainability. Environmental sustainability is perhaps the most easily quantified. The impact of the development on the ecology of the earth is to be kept to a minimum. The embodied energy of materials used on site, the energy consumption of the development once complete and lived in are measured or projections of such consumption are considered to gauge the impact of the development. Economic sustainability is probably the most easily quantifiable of the three measures of sustainability. The project simply cannot be carried out unless it functions as an economic proposition.